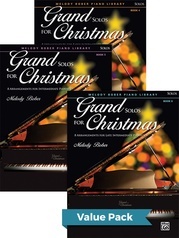 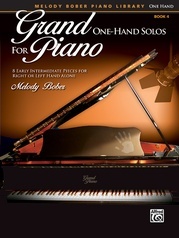 Students with an injured arm or hand can continue their piano studies in spite of their injury with this series by Melody Bober. 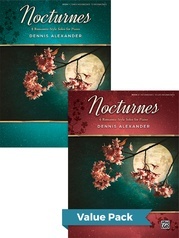 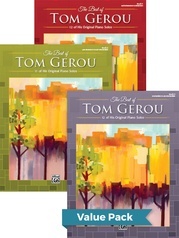 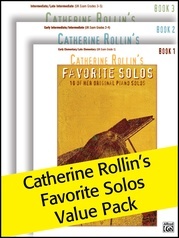 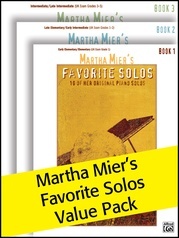 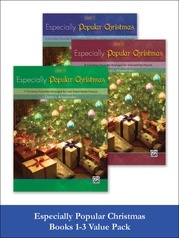 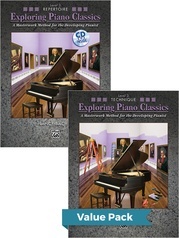 Each volume features pieces written especially for the right or left hand in a variety of styles, keys, meters, and tempos. 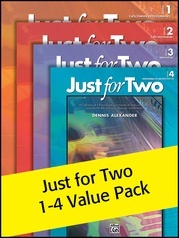 Each piece provides students the opportunity to develop voicing awareness and musicality. 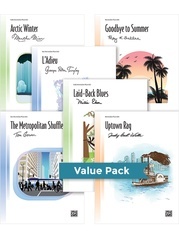 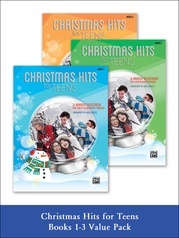 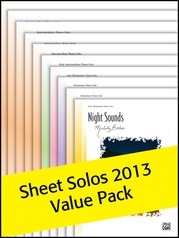 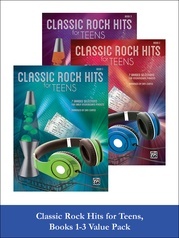 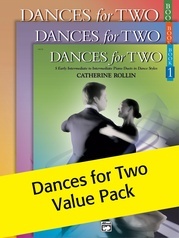 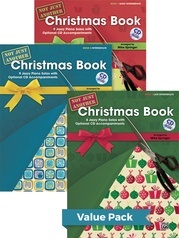 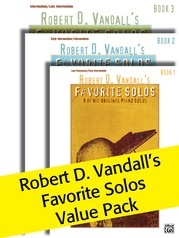 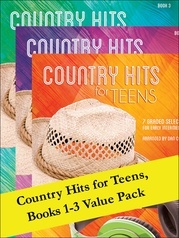 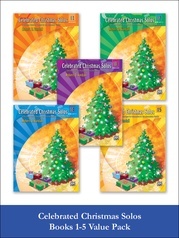 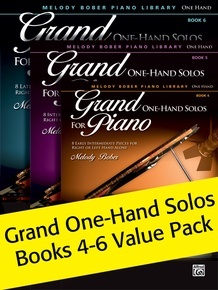 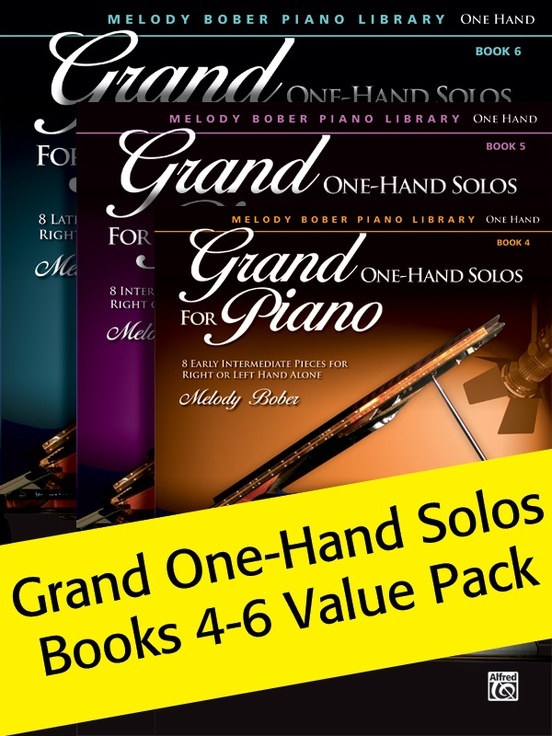 This Value Pack includes Grand One-Hand Solos Books 4-6.